I have the pleasure of being one of the featured authors in this Anthology along with Terry Spear and others. Lupus Animus: Charity Anthology is a compillialtion book with an abundance of treasured thoughts and stories geared towards the beloved wolf. Delightful poems full of life and promise, as well as rich stories filling the mood with mystery and resilience while pulling its reader in. A lot of heart went into writing these beautiful stories. I love that this anthology is donating its profits to Artisan Rarebreeds an organization that is channelled directly into the care, accommodation, maintenance and improvement of their animal residents. In October of 2011, my husband and I visited the Cashtown Inn near Gettysburg, PA for lunch. We had read about a ghost hunting weekend with Mark and Carol Nesbitt at the inn the following March of 2012 and wanted to sign up. If you don’t know about the Cashtown Inn, it was used by Confederate forces as a headquarters during the Battle of Gettysburg and is reported to be haunted. My husband and I had joined a local ghost hunting group here in Culpeper County a couple of times in the past, when they did some investigating at the Graffiti House, a pre-civil war era house. We had caught some EVP’s on our digital recorder during those investigations, the sound of someone walking and a disembodied voice. So we were excited to go on a hunt with Mark Nesbitt, known as the expert on ghosts in Gettysburg. 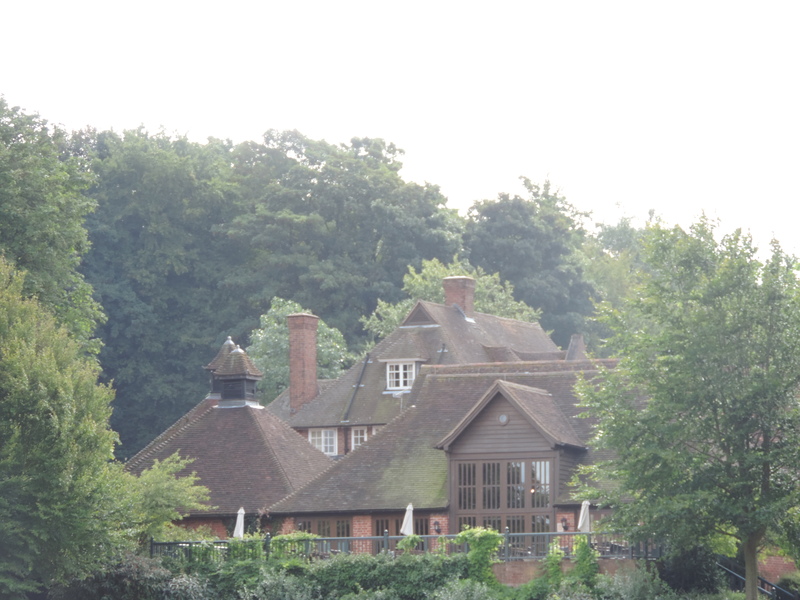 When we walked into the inn, we entered a small sitting room. No one was present and there was no desk or bell to ring for help. 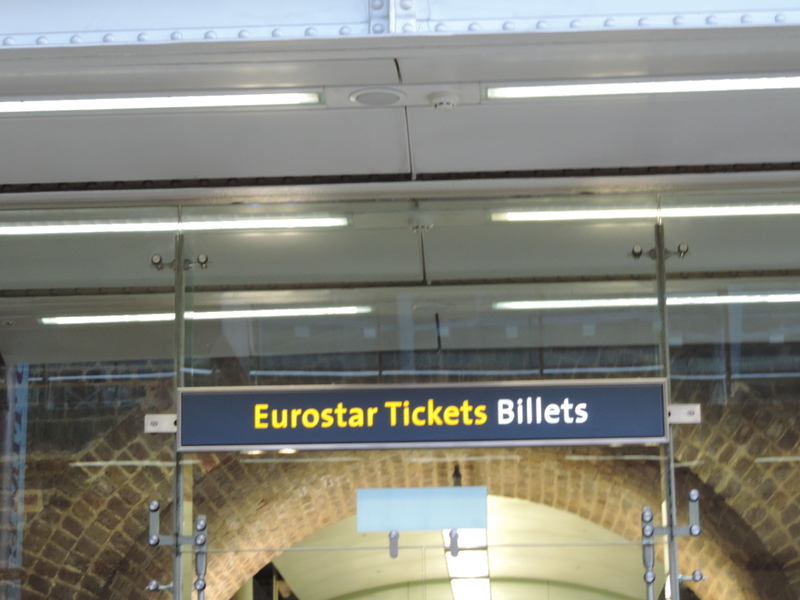 I had no idea how we were going to sign up if no one was available to take our reservation and deposit. The fees for the weekend were not cheap, and I decided that if no one was around, I would just drop the whole idea and leave quietly after lunch. So we went into the bar and ordered lunch. I wanted to try the French Onion Soup. My husband and I had tried the King’s Soup at the Historic 1776 Dobbin House Tavern in Gettysburg and loved it. I was curious to see what the Cashtown Inn soup would be like. We sat down and Crystal, our waitress took our order. Some of you may not know this, but I am a Reiki Master and Theta Healer. One of my friends, who is also a Reiki Master, lives near Gettysburg and I often visit with her while my husband enjoys his Civil War tours. That fact will be important in a moment. Our soup was brought to the table and I dived in with gusto. If you don’t know about French Onion Soup, it is often served covered in melted cheese and has a piece of bread at the bottom. I took several spoonful’s when my spoon discovered a bay leaf. I didn’t find that surprising. I figured the cook just missed the leaf when he served up my soup. I put the leaf aside and continued to eat. After a few more spoonful’s, I discovered another bay leaf. Once more, I put the leaf aside and went back to eating. Now this was not a large bowl of soup. The contents couldn’t have held much more than a cup of broth. So the third time I pulled a bay leaf from my bowl, I decided that more was going on than just bay leaves in soup. I pulled out my cell phone and called my friend, the Reiki Master, and asked if she would look up the metaphysical properties of Bay leaves. The Universe was delivering a message and I needed to know what it was about. She obliged me and reported that Bay leaves were used in Laurel wreaths, a reflection of honor. The herb was associated with Apollo and the Oracle of Delphi where the oil was used for divination and mediumship. Then my friend looked up the Greek god Apollo. If I was looking for proof that the message was for me, I found it when she told me that Apollo was known as Lukēgenēs, literally “born of a wolf”. 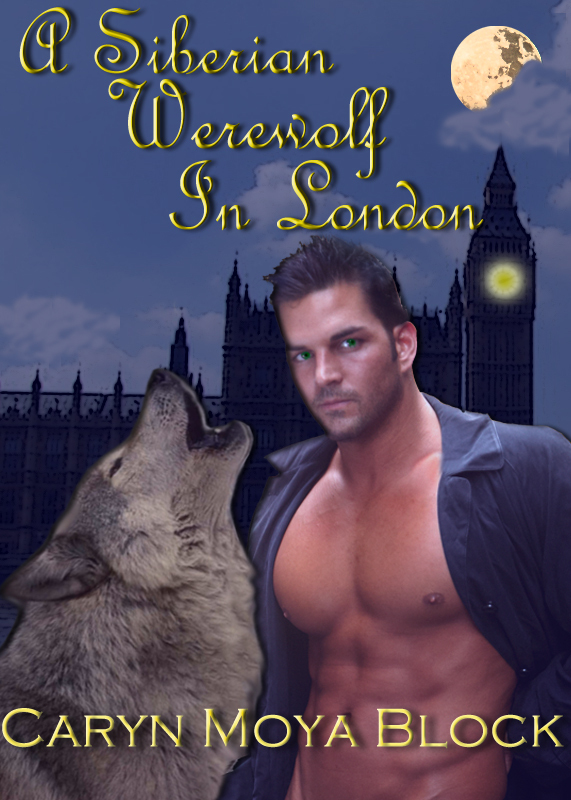 Don’t forget that I write Werewolf Romance books, but there was more. Apollo was connected to the muses and was the patron God of music, poetry, art, oracles, archery, plague, medicine, sun, light and knowledge. Finally, my friend said she thought I needed to change what I was thinking. Moments before, I was thinking of leaving without paying the deposit for the ghost hunting weekend. It appeared that the spirits of the Cashtown Inn were offering an invitation to visit. Needless to say, after we finished eating, I made the reservation. Crystal, our waitress, watched the whole event transpire and said she had never seen anyone pull bay leaves out of the French Onion Soup before. After our ghost hunting weekend in March 2012, I can truthfully say the Cashtown Inn is haunted. But that is another story. 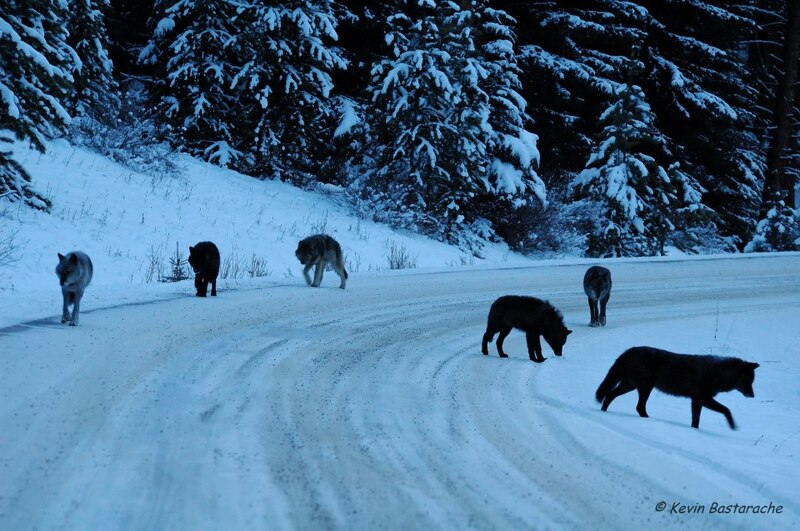 The wolves run across my eyelids beckoning me to come and join them. To release the fears holding me still and romp and play in celebration of the day. I reach for them, calling out “wait for me” and they disappear as I open my eyes. Just wanted to share this and say “THANK YOU” to all my readers and commenters. My Mate’s Embrace – Making the Best Sellers lists on Amazon. Is climbing up the best seller lists on Amazon.com. I wanted to thank all of my readers for making it such a big success. #70 in Books > Romance > Fantasy & Futuristic. Thank you all. I am so glad you have enjoyed the Siberian Volkov series of books. Book #4, My Magic Mate, will be released in early 2013. My Mate’s Embrace – Available at Barnes & Noble. For all of you Nook fans. My Mate’s Embrace is now up on Barnes & Noble. Enjoy. Anton Volkov, Siberian lycanthrope is following the scent of a young woman. Following her up a mountain in a thunderstorm is crazy. But the smell of her fear brings out all of his protective instincts. When Anton finds her, he is suprised to realize she is his mate, the one woman meant to be his. But Laurel has been abused for the last two years. 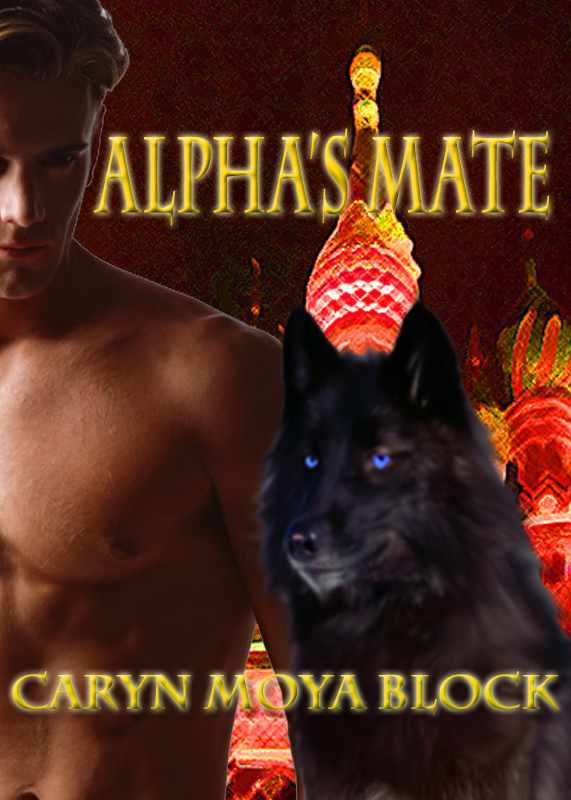 Being Anton’s mate is the last thing on her mind. Can love heal her wounded heart? Laurel Harris just wants to escape from her stepfather’s abusive rage. She never expected to be followed and saved by Anton. But now that he’s found her he doesn’t want to let her go. Could Anton be the protector her mother’s ghost spoke of? Can she learn to live with a pack of werewolves? More, can she get over her fear and offer her heart to her champion? My Mate’s Embrace is Here. 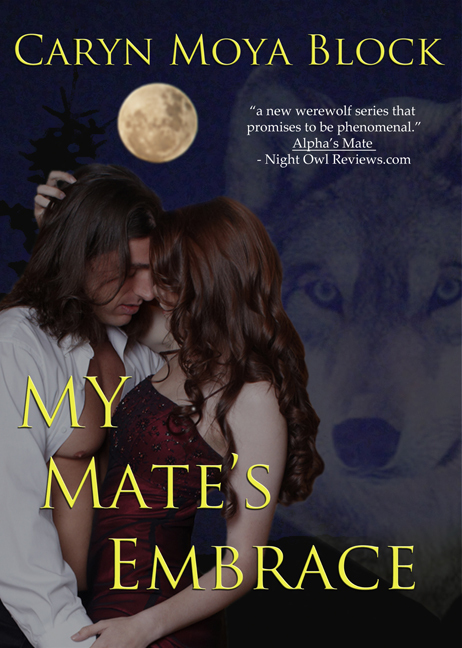 “My Mate’s Embrace” Book #3 of the Siberian Volkov Series. By Caryn Moya Block. 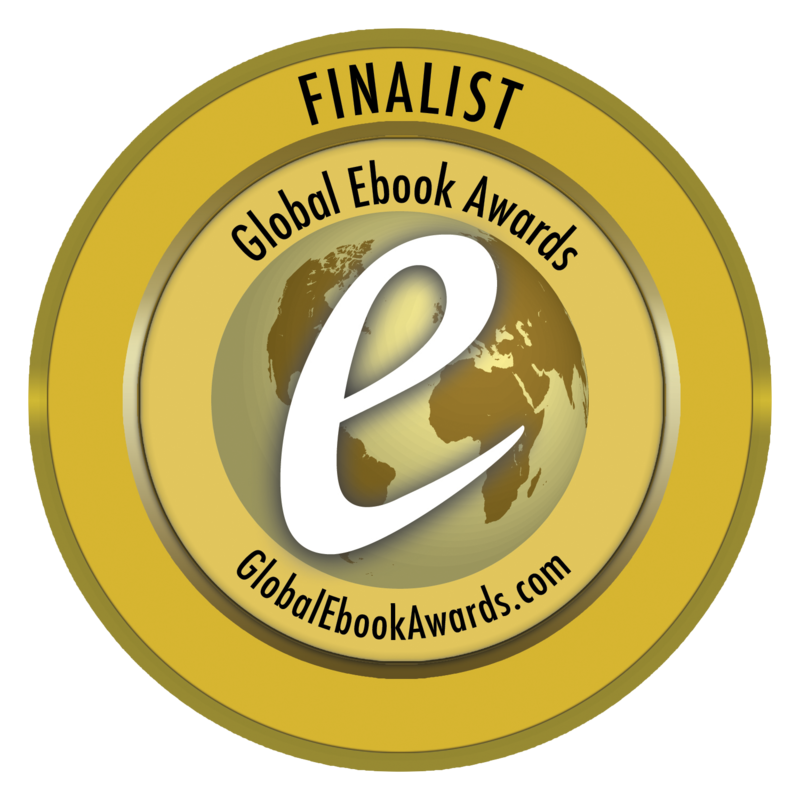 Alpha’s Mate has been selected as a finalist in the Global Ebook Awards Competition.